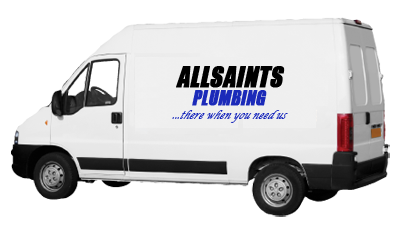 At All Saints Plumbing, we offer a full range of residential and commercial plumbing services and are committed to providing professionals and honest service on every job. 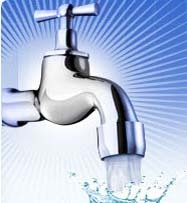 When homeowners and businesses need plumbing work, they can rely on us to provide some of the highest quality and quickest service in the business. We take pride in providing the best customer service possible for each of our clients and we are dedicated to delivering only the highest quality services, on time and under budget!